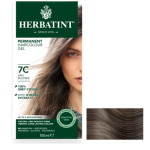 HERBATINT has been formulated using minimum pharmaceutical chemicals with no ammonia, no smell, no perfume, no alcohol, no parabens and covers 100% of grey hair. 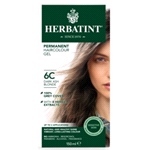 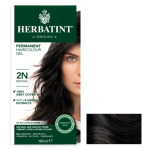 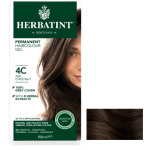 Herbatint permanent herbal hair colours do contain PPD so always be SKIN SAFE and skin test prior to every use. 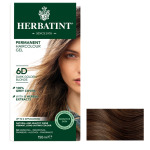 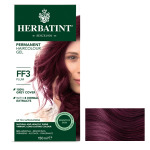 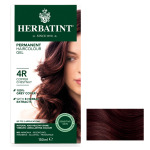 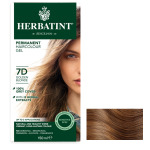 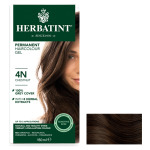 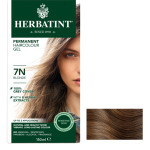 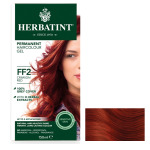 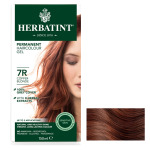 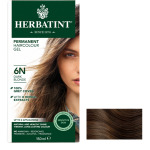 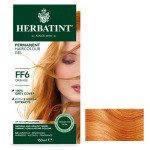 www.nutrisun.co.uk is one of the largest authorised and approved stockists of Herbatint hair colours in the UK.